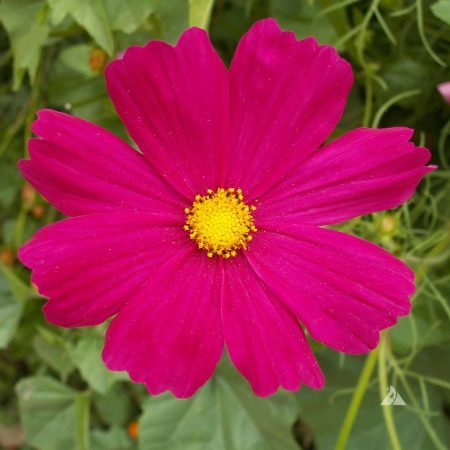 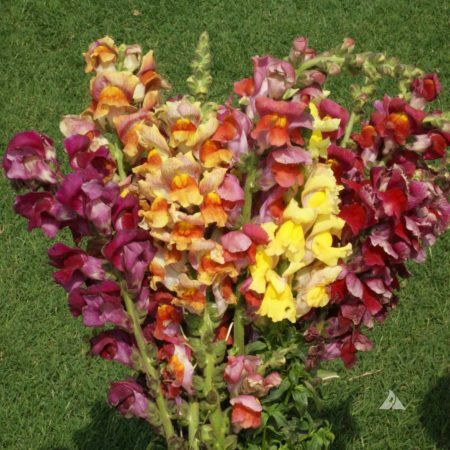 The Cut Flower Seed Mixture is composed of long-lasting cut flowers. Nothing brightens up a room like a vase of fresh flowers. 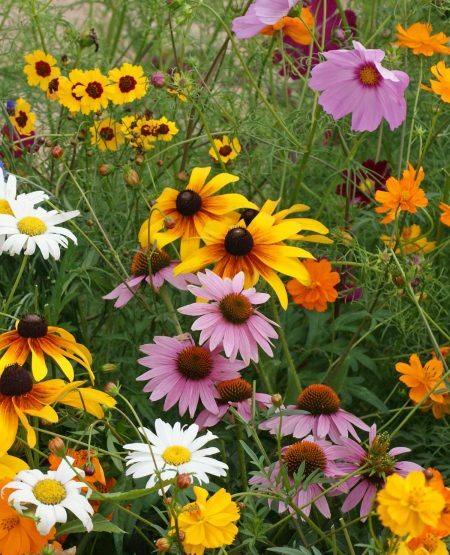 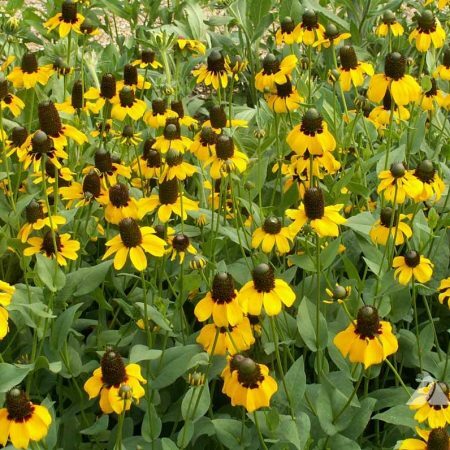 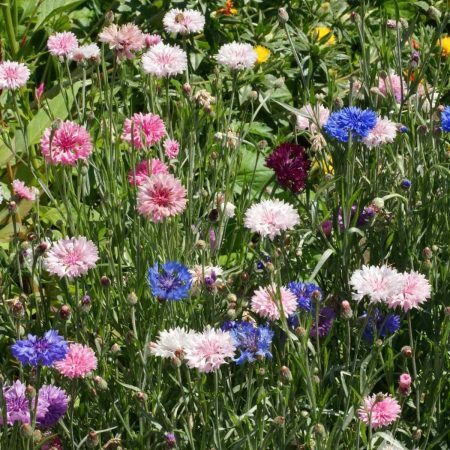 Mix contains both annuals and perennials to provide cut flowers for many years to come.